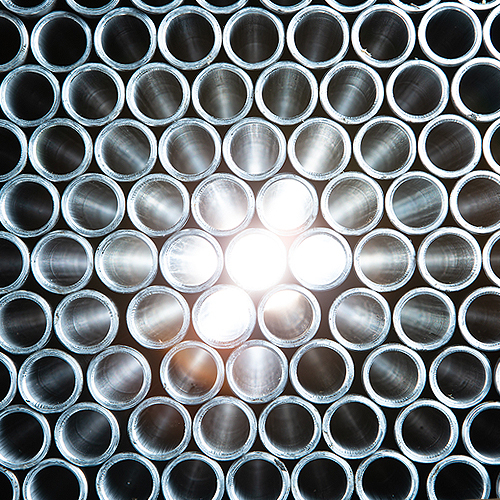 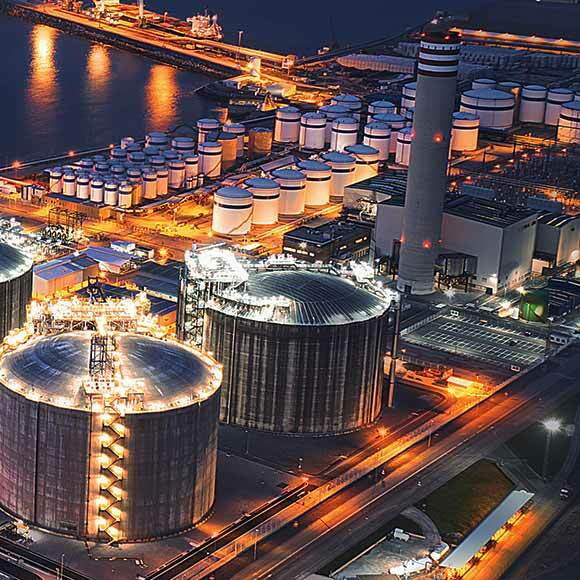 Salem Tube International has an extensive range of boiler and stay tubes available to meet your boiler tube requirements no matter how demanding. 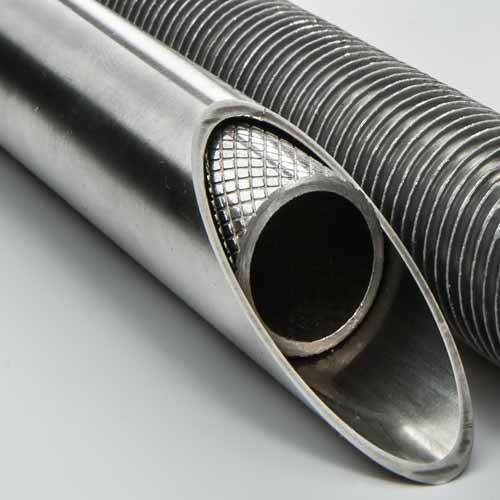 As a leading manufacturer of finned tubes, Salem Tube International has the facility to produce and supply finned tubes to suit all applications. 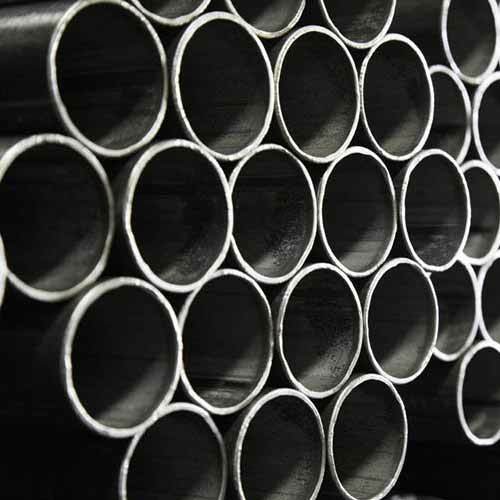 Salem Tube International can produce low finned tubes to meet the most demanding requirements. 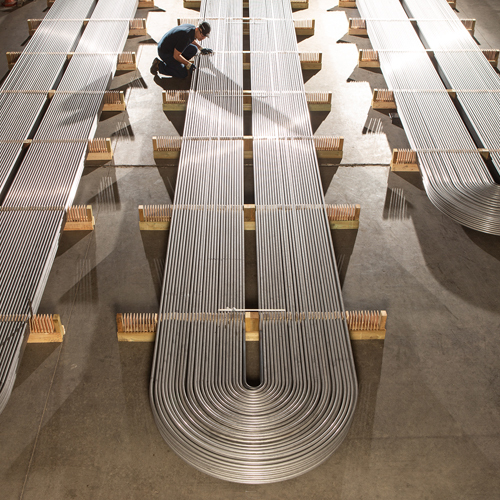 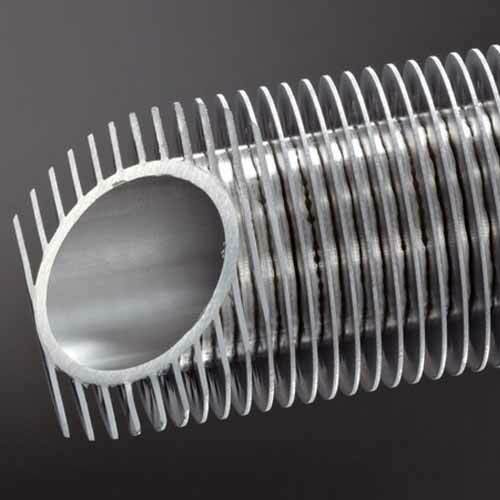 Our low finned tubes are used in shell and tube heat exchangers.